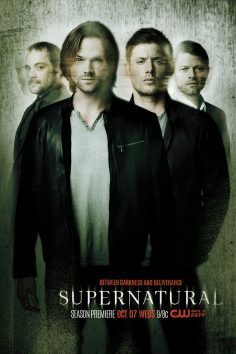 Season 11 trailer of the series “Supernatural”s has been released. 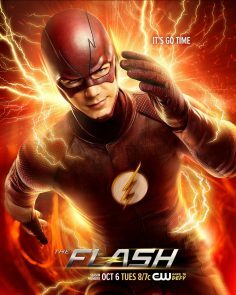 Season premiere will be on October 7th on CW. 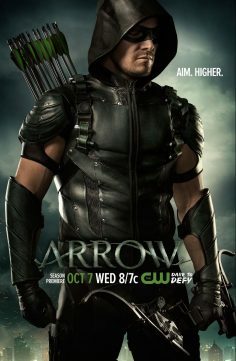 Season 4 trailer of the series “Arrow” has been released. Season 4 premiere will be at October 7 on CW. 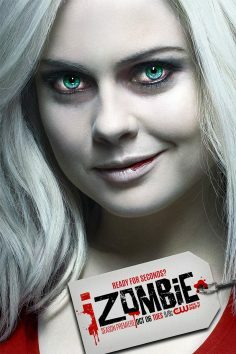 Season 2 trailer of the series “iZombie” has been released. 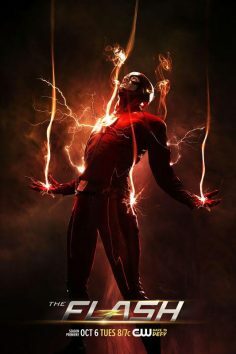 Season 2 premiere will be at October 6 on CW.